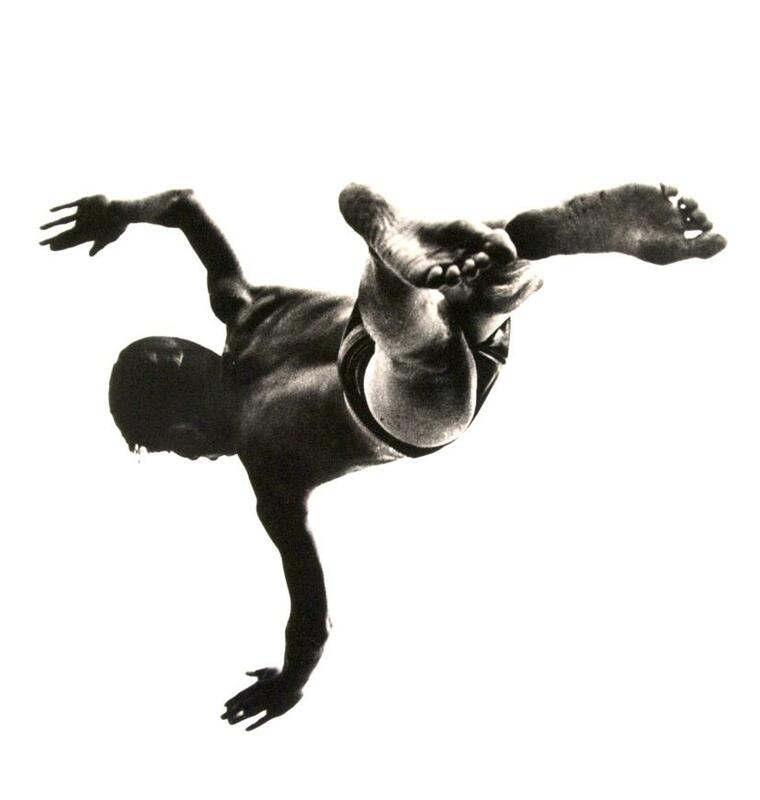 Within the photography world Aaron Siskind had no equal. He stands as the only photographer of the American Abstract Expressionist movement and consequently was one of the most influential photographers of the 20th century. No other photographer has matched or probably ever will match his innovations, his creativity, or his subtle innuendos. Siskind took photographs of recognizable people, places and things but in ways that resulted in a new means of communicating ideas, feelings, and perspectives on life and history. Instead Siskind took images that reflected his own state of mind rather than simply actual recorded images. He created pictures by coming in close to his subjects. He would then “frame out” any superfluous or distracting elements in order to enhance the emotional element or allusive aspect that he found most compelling. Siskind's early abstract work was not immediately accepted by photographers, but it was widely admired by such painters as Willem de Kooning, Jackson Pollock, and Franz Kline, who were friends of Siskind and who were associated with the movement of Abstract Expressionism. Siskind often exhibited his abstract photographs with their paintings. As a result of his photographic innovations Siskind holds a special place in the annals of photographic history.